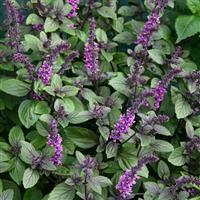 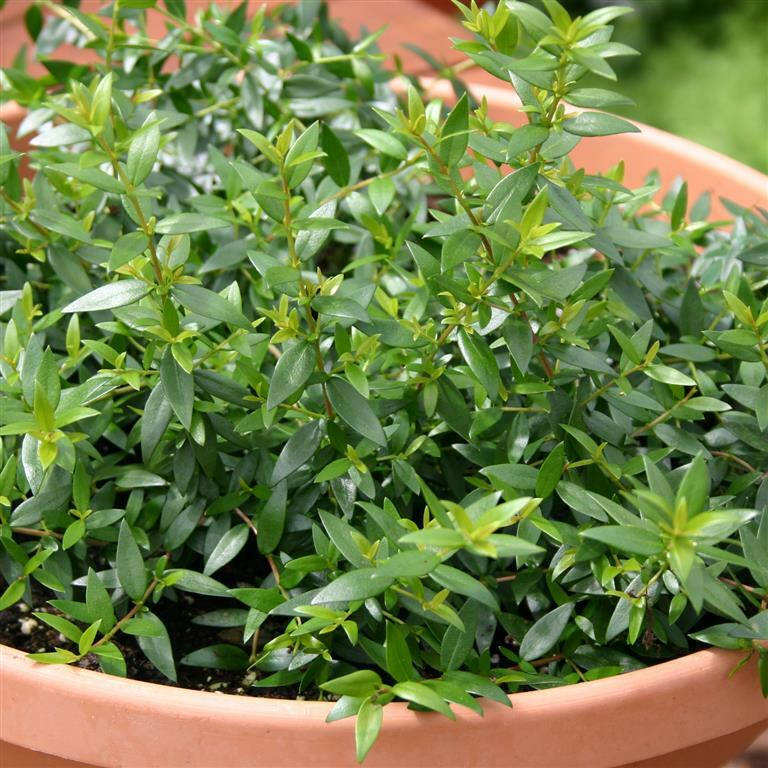 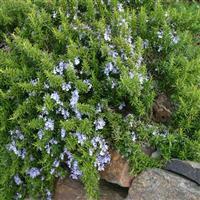 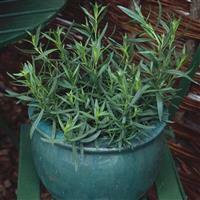 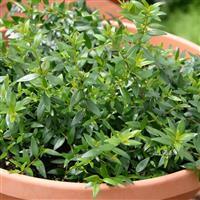 An aromatic hardy sub-shrub with dark, glossy-green leaves and foamy white flowers, followed by bluish berries which can be used as a spice as well as for pot-pourri. 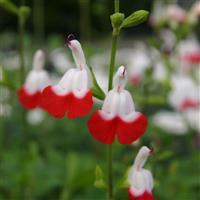 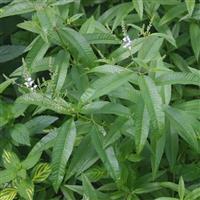 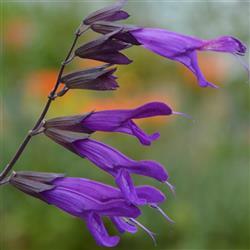 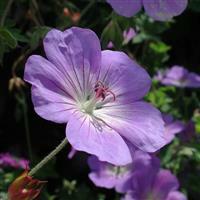 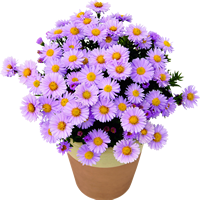 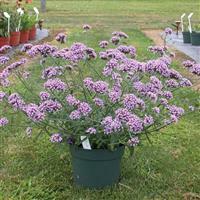 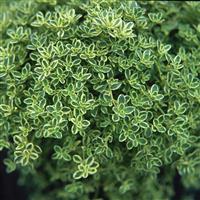 Prefers full sun with free-draining soil or compost in a sheltered position. 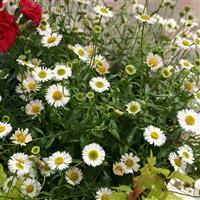 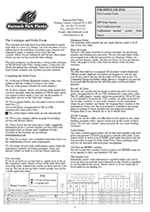 Ideal for the border, raised beds or in the conservatory.